Doctors from 44 countries, including Ireland, who have signed a letter claiming that criminalising abortion puts women’s and girls’ health at risk have been accused of promoting a political opinion and not a medical one. Highlighting that Amnesty is also targeting Chile’s ban on abortion, Dr White noted that Chile’s maternal mortality rate has continued to improve dramatically since abortion was banned, and Chile is now a leader in the Americas in terms of maternal safety. “Good maternal care, not abortion, is what both mother and baby need,” he said. Executive Director of Amnesty International Ireland, Colm O’Gorman, has implied that Irish law makes criminals of women who procure abortions. Under current Irish law it is an offence to intentionally destroy an unborn human life, other than in accordance with the 2013 abortion act. Anyone convicted of this offence is liable to a fine or up to 14 years in jail. “This is largely because, as Dr Sam Coulter Smyth of the Rotunda Hospital has pointed out, this type of intervention is not and should not be considered as abortion. We also know that not a single doctor has been prosecuted in Ireland for prematurely ending a pregnancy where medical necessary”. He pointed to the leading researcher in gynaecological oncology, Dr Frederic Amant, whose work conclusively shows that where there is a diagnosis of cancer, termination of pregnancy does not improve maternal outcomes. According to a spokeswoman for the Life Institute, Niamh Uí Bhriain, Amnesty has gathered 838 signatures from medics across 44 countries which averages less than 20 doctors signing per country, an outcome said described as “less than impressive”. “Amnesty is trying to use its global muscle in a campaign to push abortion on Ireland, but its results, much like its message, are less than impressive,” she said. 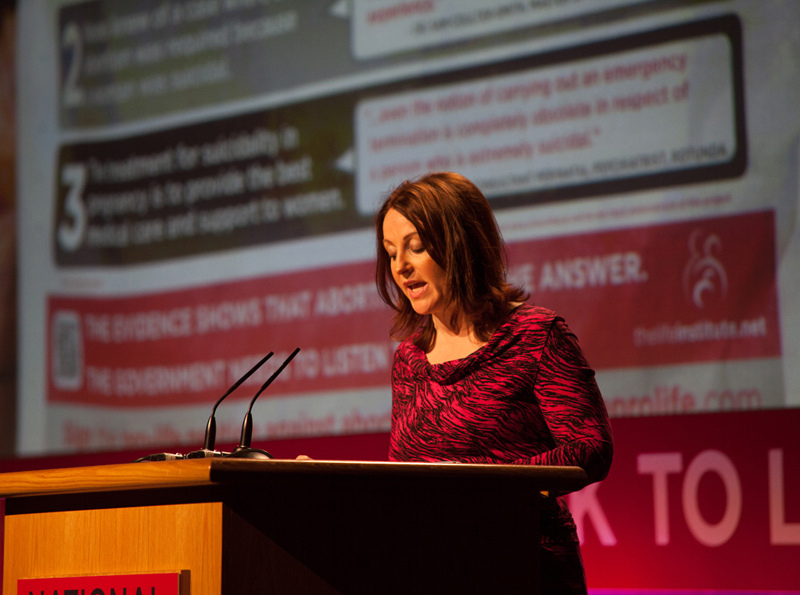 Niamh Uí Bhriain described Amnesty’s campaign on decriminalisation as deliberately misleading. 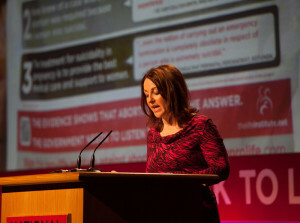 “It is a measure of how far Amnesty has strayed from its mission that it continues to push for abortion, but has ignored the death of a woman from Ireland who bled to death after undergoing an abortion in a Marie Stopes clinic in London,” she said.